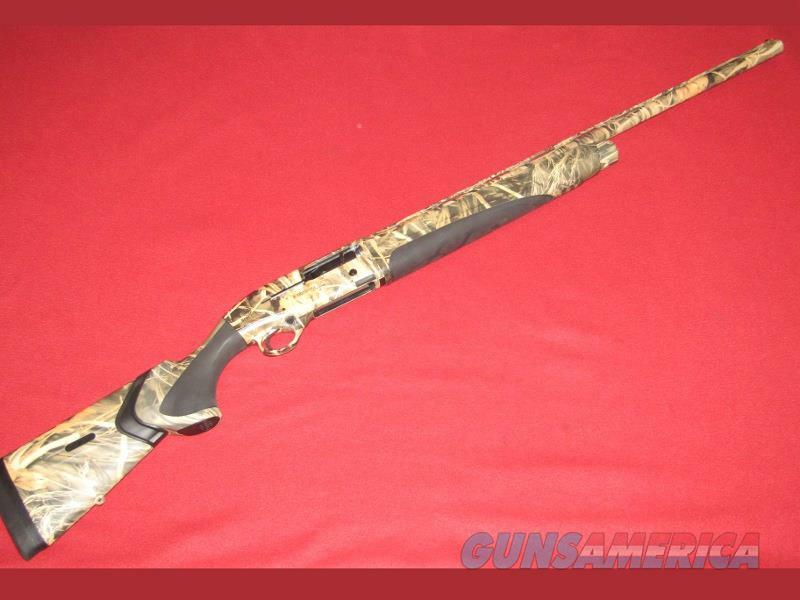 Description: Up for sale is a used Beretta A300 XTReme Shotgun (12 Ga. - 3.5”). This item has a 28” vent rib barrel with screw in choke, red fiber optic front sight and synthetic stocks. The camp finish shows some light scratches and just a hint of wear. Comes in the Beretta hard case with the manual, magazine tube plug, stock spacer and one choke.